For over 160 years, the Scierie Mandray sawmill has supplied professionals and private customers alike. Our main activity is based on sawing and cutting fir trees, spruce, Douglas fir and Scots pine. 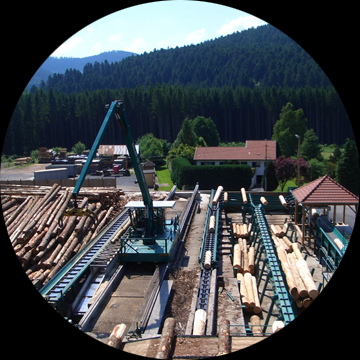 At our sawmill, we have developed a number of services to enhance the quality of our timber: drying, planing, milling, nailing, preservative treatment etc.